There was an interesting article on the online Sydney Morning Herald regarding the number of cyclists in Australia. Sighting a study published in the Journal World Transport Policy and Practice, written by Sydney University's Professor Chris Rissel, and independent researcher Chris Gillham, it has been established that per capita the number of cyclists in Australia has dropped 37.5% between 1986 and 2011. The overall number of cyclists has risen, but the growth in the population has been much faster. Of course the study has noted that mandatory wearing of helmets since 1992 may have been a big influence in this result, as well as the prioritisation of the motor vehicle, and the lack of investment in cycling infrastructure. I also suspect that the aging of the population may be a factor, and the reduction in kids riding to school. It is quite disturbing though that there has been this decline per capita, especially when it seems that participation in recreational sport has risen in the last ten years, according to this report. Lets hope that the planned improvements in infrastructure have a positive affect on the per capita rate of cycling. But I think that whilst cycling infrastructure seems to be focused on the major cities there will not be much change to the figures. There needs to be more action in the outer lying suburbs, where the majority of people live. 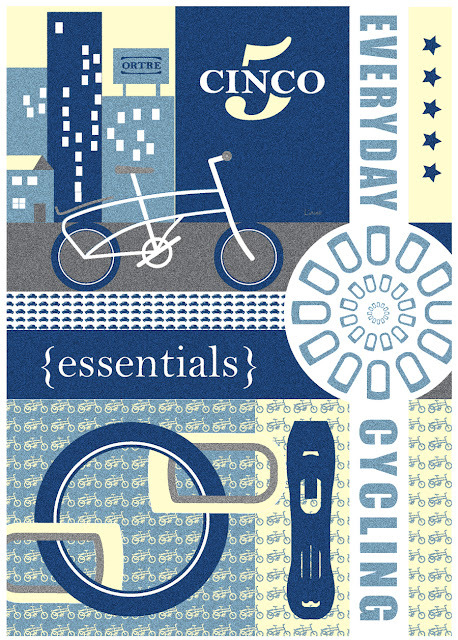 Cycle Space is an exciting new book about the way we can make our cities safer, healthier and more fun to live in. Australian author Steven Fleming explores how to do this by connecting cycling, architecture, design and urban planning. 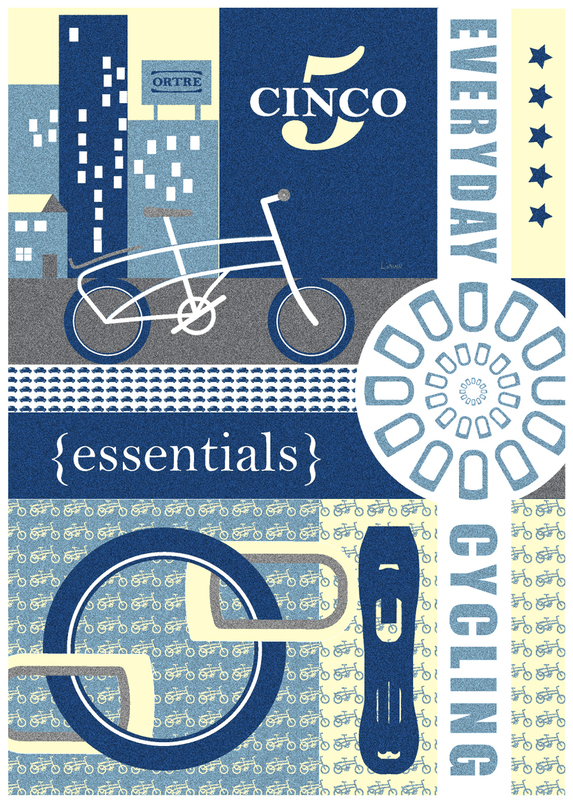 By helping sponsor this book you are helping the efforts of Steven to create better cities for cyclists, and in that way, better cities for all! From New York to Singapore, from Copenhagen to Sydney, from Chicago to Amsterdam, and from São Paolo to Budapest, there is a groundswell of cyclists taking to the streets of major cities. Whether death-defying bike messengers, hipsters with a taste for cycle chic, or commuters simply cycling to work, cycling is viewed as more than just an alternative. It’s practical. It’s cool. It’s green. In Cycle Space, architecture professor and cycling nut Steven Fleming argues that understanding why people are choosing bikes, is key for discovering the full potential of the bicycle as a transformative force in the design of our cities. Cycle space is where architecture and urban design can begin to optimise conditions for cycling, and take inspiration from the aesthetics and ethics of cycling as well. It is where cities can begin reducing emissions, commute times, ill-health and sprawl. 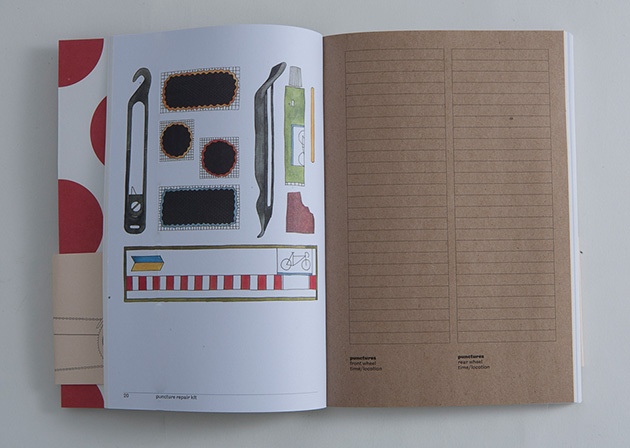 With portraits of major cities and their cycle secrets, Cycle Space is the first book to view the city through the lens of the bicycle, and offer a new ways of designing better cities. Steven Fleming helped pay his way through architecture school by winning bike races. Dr Fleming is a lecturer at the School of Architecture and Built Environment at the University of Newcastle. He leads annual architectural study tours around Europe and has competed in over one thousand amateur bike races. Over at "the conversation" I found a nice article on the "Economic Benefits Of Bike Lanes". I guess a with most things nowadays, the success of something has to be judged in economic terms. And so it seems for some, the economic impact of investing $40 million into new bike paths has not been adequate. The main problem being not enough jobs were created. This may be a concern, but of course we need to look at the long term impact of the bike lanes. For sure the economic impact of the Sydney Harbour Bridge lies way beyond the jobs that were created to build it, and maintain it. In the same way North Sydney boomed with the bridges development. Property and business along cycle routes is sure to blossom. Initially it can allready be seen that property prices along bike lanes have been positively affected. "The rise in real estate prices from bike lanes is not limited to Australia. Across the other side of the world, a study in Pittsburgh found that bike paths led to increases in business and property selling prices. Realtors in North Carolina reportedly added US$5,000 to the prices of 40 homes adjacent to the Shepherd’s Vineyard Bikeway. Similarly results from the City of Vancouver indicated that 65% of realtors would use the bikeway as a selling feature of a home. The University of Delaware study showed that on average properties within 50m of a bike path could be expected to increase property valuesby at least US$8,800." I can only assume that if property values are positively affected by the introduction of bike lanes, then businesses along cycle lanes must also benifit. And In Sydney's case, the bike lanes are relatively new, and the overall impact will only be fully realized in 3-5 more years when more cycle paths have been created, and more people switch to cycling for transport. Just think, the most recent bike count released for Sydney shows a 60 per cent average increase in the AM period and an average 48 per cent increase during the PM period over the past year. If this trend continues there will be lots more people riding bikes in 5 years - and much more economic benefit. But beyond the economic benefit it seems that introducing bike lanes creates a more liveable environment. That's got to be a good thing. If cycle paths promote living closer to the city for families, rather than moving further away into the suburbs, where driving is near mandatory, that's definitely a good thing. Hi, I just wanted to show off the rack options for Cinco5. First off is the book carrier, as well the cargo basket as you can see side by side below. 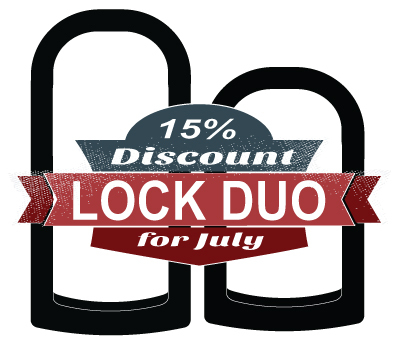 Both can securely hold a bag, or a case of beer. The book carrier is a little bit better though for holding longer items. Lots of people have asked if it's possible to put on a child seat. I did once make up a cargo box which my son and daugeter were happy to use. I think the box on the back of the bike was a great solution. But others would love to see a more standard seat. So yesterday I went out to see if a Yepp Child seat would fit. Whilst it may not have been the best fit, it did work. 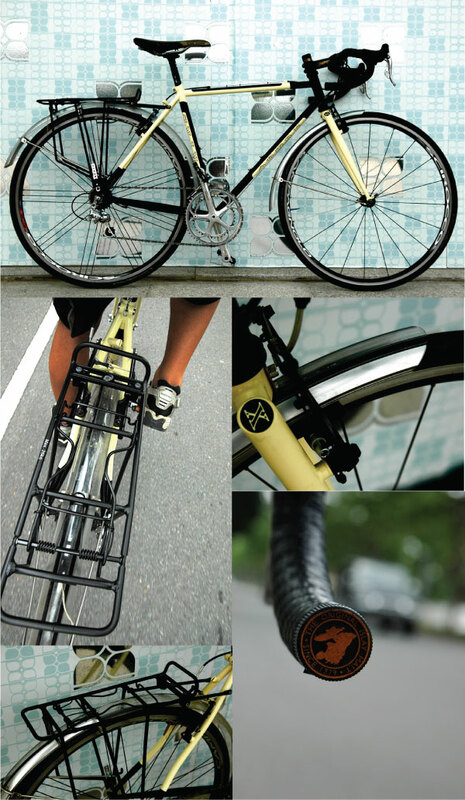 We used a Yepp Maxi xombined with their Easyfit rack. Have been over in Adelaide, and what a great city to ride. Well it would have been better if it wasn't so we. It rained non stop for 36 hours. Amazing. Even more amazing was the number of people still out riding to work. There are lots of bike lanes, and cars seem quite courteous to bikes. And I am told that Adelaide is trying to become the cycling capital of Australia. Anyway here are some pics I took whilst over there. Yesterday I was lucky enough to participate in the Melburn Roobaix organised by the guys from FYXD. In as much as the spelling of the event is a "piss take", so was the course, in a good way of course. Alike the great Paris Paris Roubaix, the course ended at a veledrome, it even started at one, and contained sectors of cobblestone road. The cobble sections mainly alleys, or lane ways behind urban residences were definitely a highlight, and indeed the defining element of the race, closely rivaled by this competitor, from the Blue Edge Team. My ride started out at Federation Square, where many participants gathered, before heading out to the start. I was amazed at how many people had come from interstate to do the ride, and I'm sure all states and territiories were represented. The City of Melbourne bike share bikes were available, 1st choice of the Blue Edge Team, but of course I chose a Cinco5. Whilst there are a lot of bikes on the road in Melbourne normally, It was great to see the numbers that turned out for the ride, officially 930, but I think there were more. The cobbles were great, and handily, lots of the sections were uphill, making it even more of a challenge for those who chose a fixie. It was a great event, possible one of the best cycling events in Australia, though Im not sure about the section through the cemetery. But finishing in the Brunswick Velodrome was perfect, and highlighted for me the great cycling history that Melbourne has. Just has a stopover in Singapore. I saw this bike parked outside a Black and White, had to take a pic. Pity I only had my phone. 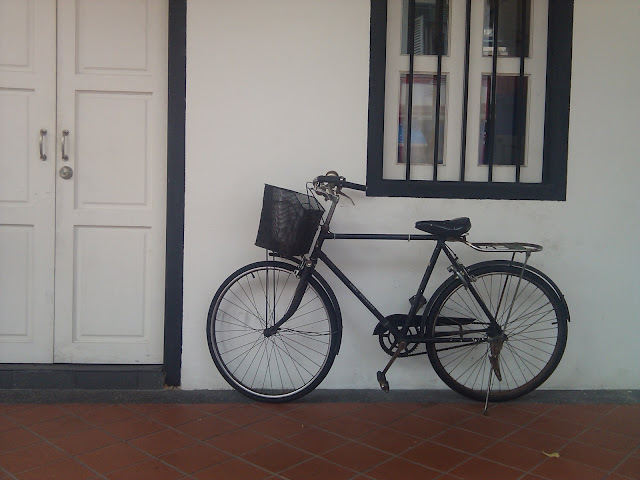 It's great to see the old architecture and traditional bike still going on strong. We've just finished adding some fenders and a rack to the ORTRE Urban Cross to finish off the build. You can read about the build here - Part 1, Part 2, Part 3, Part 4, Part 5. We tried to build up the UX with old parts, but we didn't have any fenders or a rack lying around, so we had to go out and spend some cash. 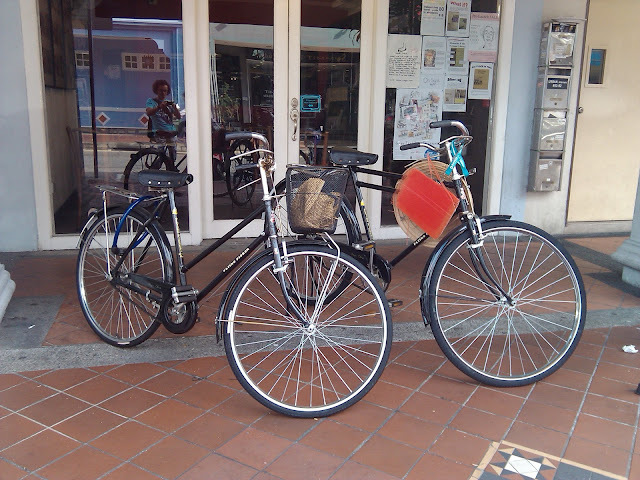 Luckily with some good searching we managed to purchase the two fenders and the rack for a grand total of $12. They may not be the best options, but we're pretty happy with the price. We also added a touch of class, out with the plastic bar plugs, and in with some Whiskey stoppers. Via linkedin I found an interesting study on "Improving bicycle transportation to encourage its use on short trips" conducted in New Zealand for the New Zealand Transport Agency. It starts out saying "Cycling for transport in New Zealand is a minority activity, with fewer than 2.5 % of trips made by bicycle. The car is the most popular choice of travel mode by far and two thirds of all driving trips in New Zealand are less than six kilometres long." I am surprised by the distribution of the numbers in these statistics, I though that "shortage of time and the car was convenient" would have held a greater percentage. But I am also sure that all of the people questioned to get these results, haven't tried riding, and maybe if they had their answers would be different. Also I am surprised that there wasn't the answer "I'm just plain lazy". The reasons such as carrying heavy goods, and giving lifts is understandable, but is really a factor of people not owning, or having acces to the right types of bikes, porter bikes, coargo bikes, or even a Cinco5. "In the 1950s and 1960s cycling was a dominant travel mode in New Zealand and overseas. However, increased use of the car saw that dominance fall dramatically. The key difference between countries that now have high levels of practical cycling and New Zealand is the swift response of those countries to implement policy favouring cycling and walking.... However, a comparison with cities that have seen significant recent gains in practical cycling levels, such as London, suggests that New Zealand could see a similar change within a decade or less. 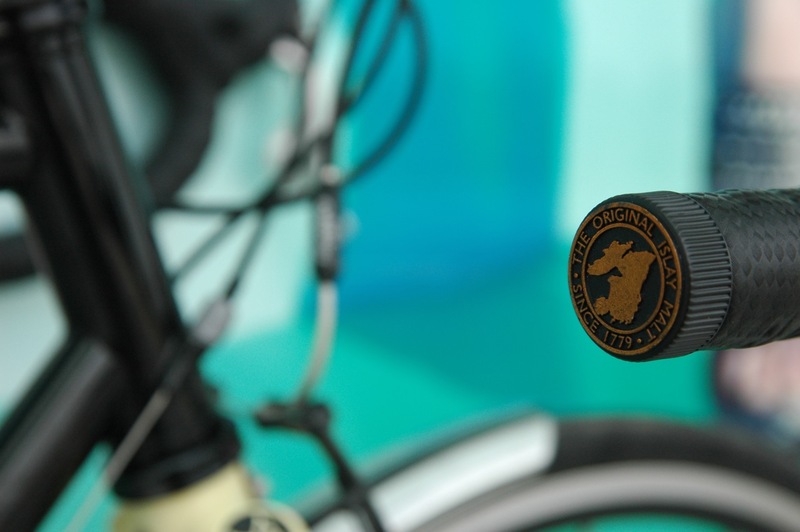 A review of overseas best practice shows that a thoroughly designed and integrated local policy is effective at developing underlying positive attitudes to cycling. This includes policies that directly encourage cycling, but also those that indirectly affect cycling (such as inclusive urban planning policies that encourage shorter trips and transport policies that discourage driving)." The key for me from this is the need to create "positive attitudes towards cycling". The study pointed out there are "significant psycho-social aspects of choosing a travel mode. The decision to cycle (or not) involves a complex balance of functional requirements (overcoming barriers to cycling and fitting the activity into current lifestyle) and attitude. Attitudes are shaped by indirect experience of the activity (such as media coverage, peer opinion and observation)." Simply this means, maybe it's not cool to cycle as transport, and maybe there is more status to be gained by driving. Not surprising really, there is so much media telling us how good cars are, but probably next to none promoting bikes. I'll rip of Copenhagenize, we all know "The joy of driving a BMW far exceeds riding a bicycle." Portray cycling as a socially acceptable, normal activity. Position cycling as an aspirational activity. 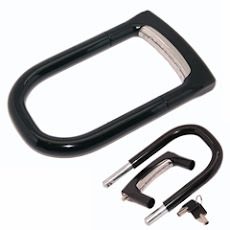 Seeing cyclists and cycling tools in the environment creates a good impression of the activity. 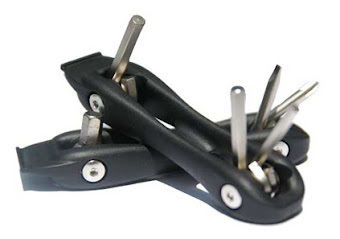 A wide range of relevant practical cycling tools are available and are easily accessible. The first experience of practical cycling is perfect. The continuing experience of practical cycling is positive. Address the perception of practical cycling as risky. 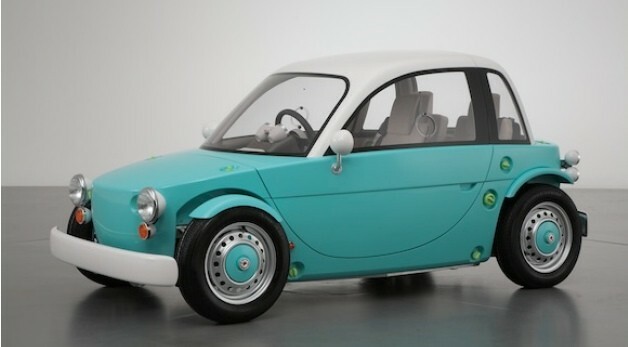 This concept car from Toyota caught my eye, especially the retro steel looking split rims. Presented at the 2012 International Tokyo Toy Show, the “Camette”, like most concepts we see from car manufacturers will not see the production stage. 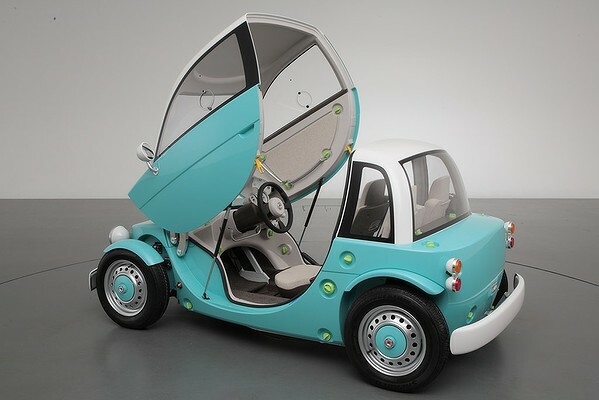 It was designed to promote cars to a future generation of potential drivers. Anyway, the amazing thing is there is no engine, and supposedly it is propelled by pedalling. Though I cannot find any evidence of this. I have to wonder how a couple of kids would be able to pedal this vehicle, given its mass and size. The video below of the assembly is pretty cool. Here is a nice Journal put together by Nigel Peake. 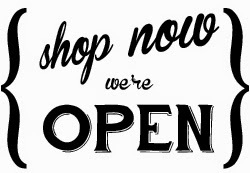 You can find it here at Amazon. 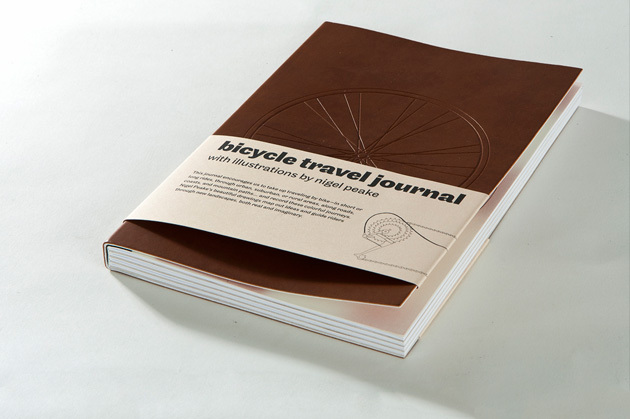 Containing both illustrated, blank, lined and graphed pages it's perfect for recording "observations - from the saddle" on your next bicycle trip. 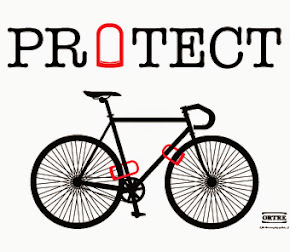 I just got this email from "people for bikes" and wanted to pass it on. Found this nice mini documentary as the makers say it "explores the thriving bicycle culture resident to one of North America’s most progressive metropolises. Filmed entirely by bike, with support from longtime Kona Portland dealer Sellwood Cycles and resident Team Kona athletes Erik Tonkin and Matthew Slaven, we spent the better part of a week talking to commuters, following kids to school and capturing the friendly vibe and funky nature of a city that embraces self-propelled commuting at the heart of its identity." Its nice work, and the comments by the kids are really cool - "polar bears are epic". The concept of the bike train for taking kids to school is neat, it would be great to have that sort of thing here in Sydney, rather than lines of SUV's dropping kids off at school. I also like the target of 25% of all trips in Portland to be made by bike. 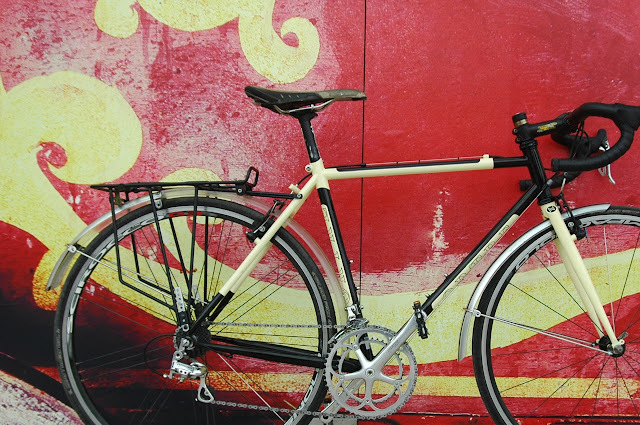 How Bikes Make Cities Cool - Portland from Kona Bikes on Vimeo. Hi everyone, I have promoted this book before, but as the deadline for the social funding gets closer, I'd like to push it a bit more. Watch the video, Steve Fleming has put together below about his book, and then go and pre order one at Pozible. 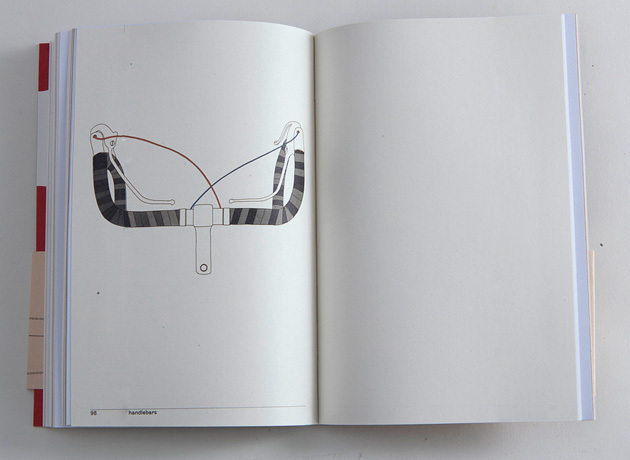 Its a book for cyclists, but especially for architects and anyone involved in urban design. Cyclespace from Cycle Space on Vimeo. Over at cycle-space I came across a new documentary "Genre De Vie" or "way of life", about bicycles, cities, and personal awareness. Its a successful crowd sourced project, you can see details here, by film makers Sven Prince and Jorrit Spoelstra. 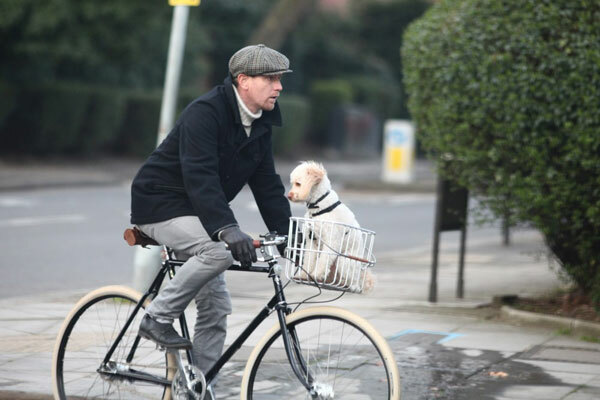 The documentary researches the present effects of cycling as a form of transport and the lifestyle that is attached to it though research into already existing initiatives that play a crucial role in the revitalization of the bicycle. Anyway take a look at these teasers to learn more. Genre de Vie from Photo Booth Works on Vimeo. Genre de Vie: Bjarke Ingels from Photo Booth Works on Vimeo. I had to take some old magazines to a friend, a perfect job for the Cinco5 wooden book carrier, its such a great platform for miscellaneous cargo, or a bag. From World War II until recent times the number of miles driven annually in America steadily increased untill the turn of the century, when the average miles driven started to decrease. Young people are leading the trend, from 2001 and 2009, the average annual number of vehicle-miles traveled by young people (16 to 34-year-olds) decreased 23 percent. preference to live places where they can easily walk, bike, and take public transportation. purposely reducing driving in an effort to curb their environmental impact. To be honest, the study surprises me, and it's good news. Importantly the study also highlights that America, and indeed most countries, has long created transportation policy under the assumption that driving will continue to increase at a rapid and steady rate. With the changing transportation preferences of young people – and Americans overall – this car focused transport policy should be reviewed. If policy makers reinforced the current trend, by adding cycling infrastructure and public transport improvements, then I am sure the number of miles driven per year would decrease more, and at a faster rate. A few days ago on Cycle-Space there was a blog about the safety of cycling in Singapore - "Cars can't hit you in Singapore la". Like the author, I too have lived, and ridden in Singapore, and by all means I would not consider it a cycling friendly place. Lets face it people pay a lot for their entitlement, or COE, to drive there. Currently I think the COE or right to own a midsized car (car is not included) will cost about 60,000 Singapore Dollars. Thats more than the combined cost of every car I have ever owned. 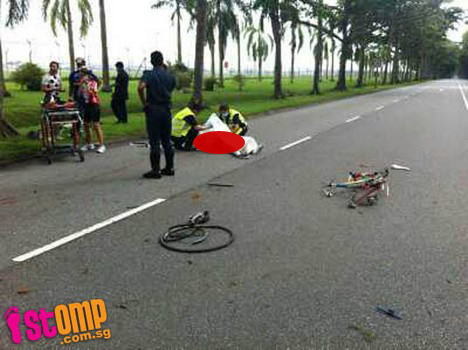 A few weeks ago, I came across news of a cyclist, hit by a truck, and consequently killed in Singapore. I was even more astonished that several websites had published a picture showing the result. By the looks of the bike, there was a major collision. But I was surprised that the publishers didn't have the red dot that you see in the above photo. One could clearly see the body of the dead cyclist. All a bit insensitive in my mind. Its very sad that the accident happened on this particular road, as it is one of the major destinations for recreational cyclists. And ironically perhaps, there is even a bicycle path running parallel to this road, but for me this highlights an issue - "cyclists want to be on the road." The government in Singapore needs to realise, cyclists want to be on "the road", and have the same degree of freedom that cars enjoy. And for this proper cycle lanes, are needed on roads, they don't need to be segregated, just adequate space for cyclists, decent road shoulders, and signage on popular cycling roads to alert drivers. 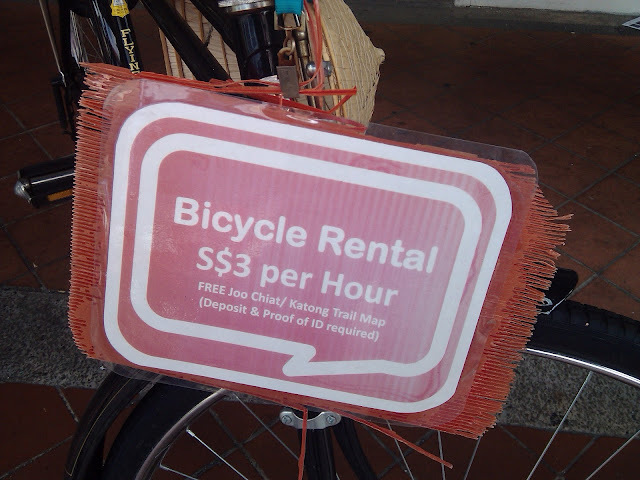 Recreational cycling has seen a dramatic growth over the years in Singapore, though I cannot find any statistics. And I would say the government has actively promoted cycling. Now though given the numbers of cyclists they need to provide more encompassing infrastructure. There is a National Cycling Plan, but this seems limited to creating recreational bike paths, that are generally shared with pedestrians, and are not designed as a way of getting from A to B.
Singapore could be a fantastic cycling city, its flat, and small. It just needs more infrastructure, and driver awareness. Yes, its a bit hot and humid, but people can get used to that. Multipraktik is a multi-disciplinary platform. Constantly pursuing new practices, we cross fields like design, photography, video production, music, events and art. We operate as an ever-growing collective of designers, artists, musicians, producers and programmers. We create teams based on the given tasks, challenging conventional approaches with each project. We have just handed over some cash in support of Steve Flemings upcoming book - Cycle-Space. We wish him the best of luck with the book, and I hope that it helps create more awareness of the need for cycle space. If you'd like to help out, have a look at the project on Pozible. 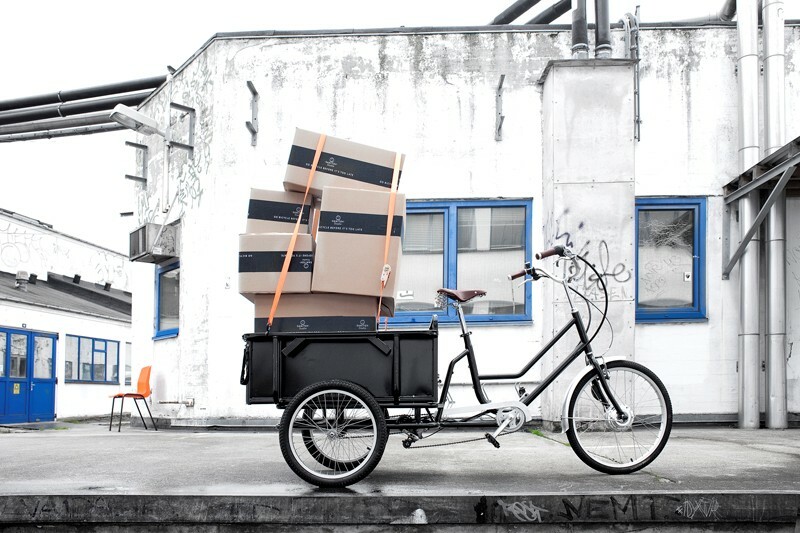 The emerging age of bicycle transport has enormous implications for architecture and urban design. In my book Cycle-Space, I set forward ways the built environment is adapting, will adapt more in the future, and in the process change cycling. I argue post-industrial cities are splitting, into urban renewal zones suited to cycling, and established areas that are remaining dependent on cars. Cyclists’ past battles for drivers’ respect, or their lobbying for protected bike lanes, seem to matter less by the day. Every new brownfield renewal scheme, waterfront promenade, and rail-to-trail project, brings cycling closer to having its own space in the city, contiguous, without hills, and of a rhizome order matching the individualistic nature of cycling. As well as case studies, theory, and portraits of established and upcoming bicycling cities, the book will feature beautiful photos kindly provided by my friend Mikael Colville-Andersen, plus photos I have taken of best practice examples all over the world. Constantly on forums I hear people asking about how to get a collard shirt to work in good condition. 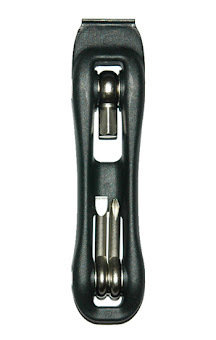 This product from Commuter Technologies, the Shirt Shuttle looks like it solve the problem. 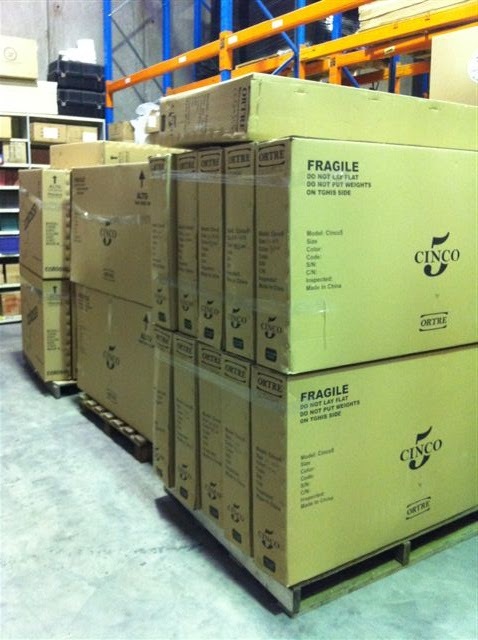 At last, a new shipment of bikes for Australia, Cinco 5's and Urban Cross's.